Benchmark™ Square and Chamfered Pine Newels, Pine Spindles and Pine Flat Newel Caps; Crafted from from the finest kiln-dried timbers, these Stair-Part Ranges include graceful, well proportioned designs in a variety of styles. 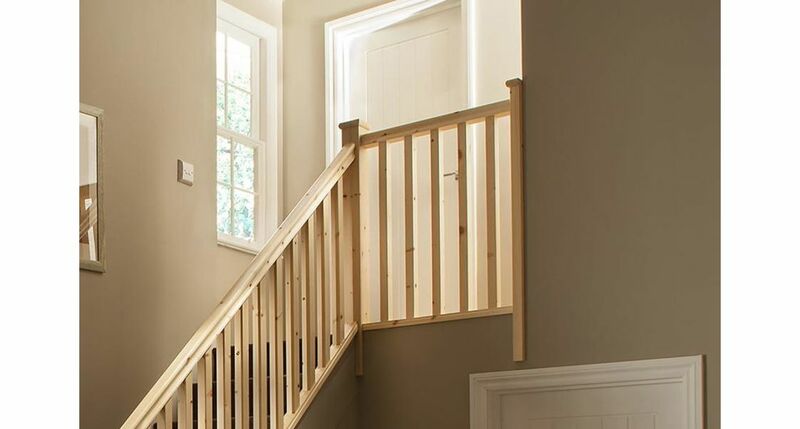 Cheshire Mouldings Benchmark Pine Stairparts may be manufactured from engineered or laminated solid Scandinavian Pine components, for ecological reasons, using the maximum amount of pine from a tree while producing a superb looking, and more stable stair-part. Contact us for more information, and buy online now!